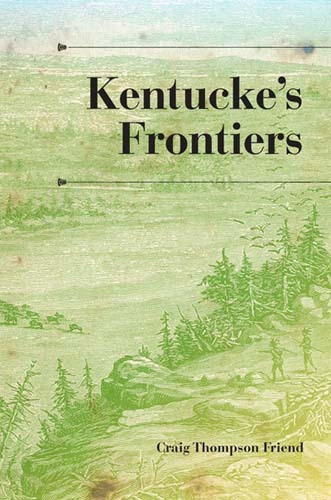 If you’ve been looking for some critically-acclaimed reading material on the darker side of Kentucky’s history, look no further than Professor Craig Thompson Friend’s award-winning book Kentucke’s Frontiers. Friend recently won the 2011 Kentucky Governor’s Award for Kentucke’s Frontiers. The prize is given once every four years for that state’s best book related to Kentucky history. The book exposes Kentucky’s little-known transformation from a democracy that offered opportunity for all to a patriarchy that supported the rights of white men while limiting or eliminating those of white women, African Americans, and Native Americans. In Frontiers, Friend explores political, military, religious, and other public records to recreate the story of how Kentucky abandoned its dreams of egalitarianism in favor of white male privilege.